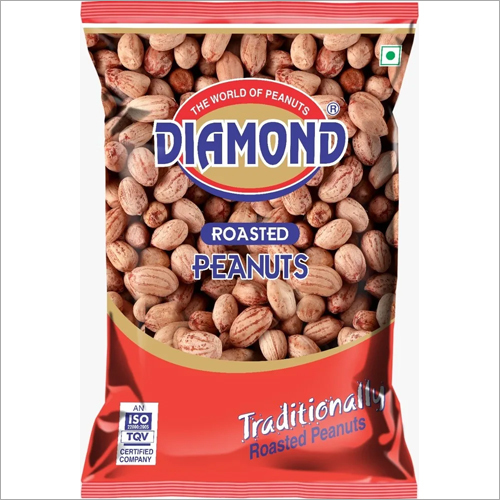 These Roasted Salted Peanuts are of assured quality. 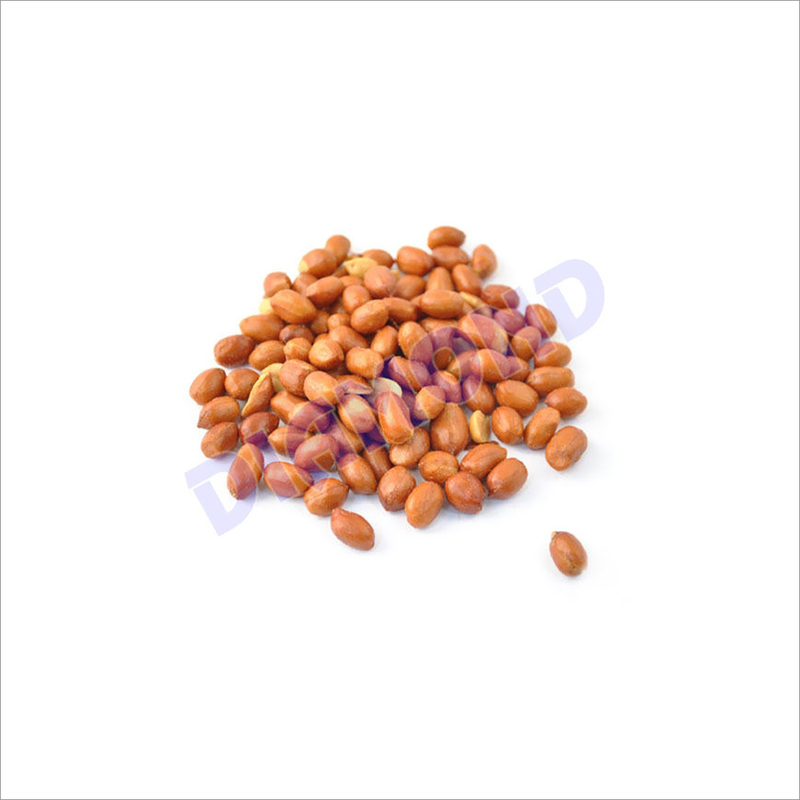 We ensure that these peanuts are processed under hygienic condition in our facility. Further, they are also tested by our qualified professionals on various parameters. They have many health benefits and can enjoy at tea time also. The peanuts are safely packed to maintain their freshness. 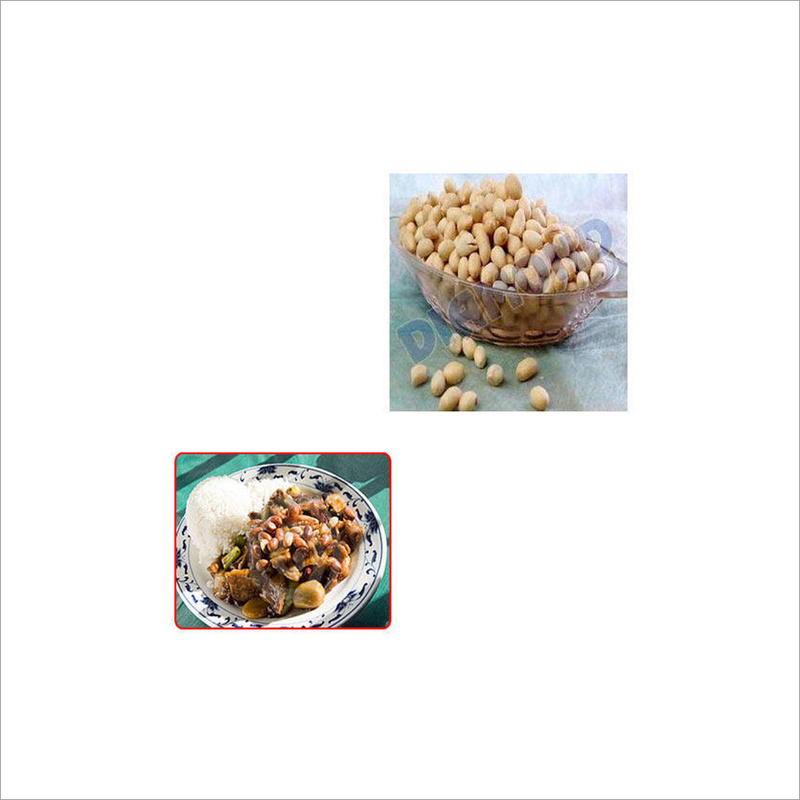 In addition, the Roasted Salted Peanuts are safe to consume and can be easily digested that make them high on demands.